In the early 90s, Michael Alig rose to prominence as a club promoter and founding member of the Club Kids, before being arrested for the vicious murder of Angel Melendez while high on ketamine. His story was brought to the big screen twice by directors Fenton Bailey and Randy Barbato, first in 1998’s “Party Monster: The Shockumentary” and again in 2003’s “Party Monster,” starring Macaulay Culkin. This is Based on a True Crime. GET MORE EPISODES! 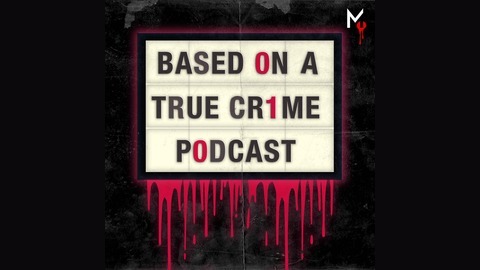 For an exclusive, full episode every month that can't be found anywhere else, show your support for our show on Patreon (https://patreon.com/basedonatruecrime) for as little as one dollar a month. 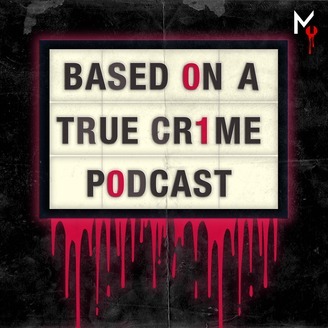 If you're in the mood for more great true crime podcasts, we are members of the Murder.ly True Crime Podcast Network (http://murder.ly). They have a lot of great shows, so be sure to check them out. SUBSCRIBE! iTunes,Stitcher, Google Play or your favorite podcatcher. You can also stream directly from our website.